Compassionate, Skilled, Experienced We have over 130 skilled therapists treating the widest range of conditions for adults, adolescents and children. We Provide Services to All Ages We provide services to all ages: adults, seniors, adolescents, school-age children, infants and toddlers. 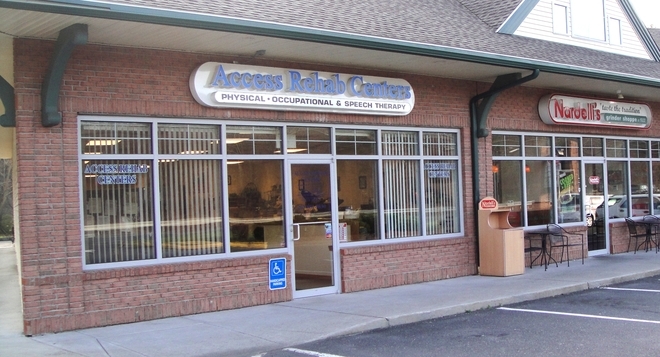 11 Convenient Locations Access Rehab is the largest provider of outpatient therapy services in Western Central Connecticut. Our Full-Time Staff Has 13 Years Average Experience Many of our therapists have been with us since our opening in 1998. Many Clinics Open Weekends and Evenings To accommodate those whose schedules do not permit our daytime hours, many of our clinics are open evenings and Saturdays. Certified Specialists We have therapists with certifications in specialties including hand conditions, dizziness, lymphedema and more. Aquatic Therapy Our heated pool is for those patients that may benefit from aquatic therapy. 97% Customer Satisfaction We measure and report on our customer satisfaction quarterly. Call Us. If you or a family member should ever need therapy, call us. We are here to help get you back to where you belong. 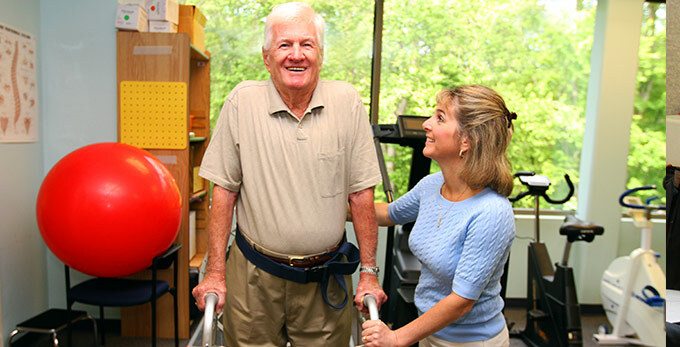 Adult Conditions Treated Access Rehab is the largest provider of therapy services in Western Central Connecticut. LEARN MORE › Pediatric Center Our pediatric specialists treat infants, toddlers, and school-age children. 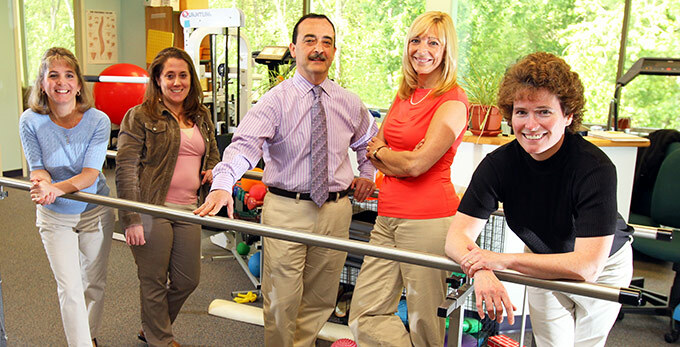 Access Rehab Centers is the largest outpatient therapy center in the Greater Waterbury area, offering physical, occupational, speech, and aquatic therapy. We have served over 70,000 patients since 1998, treating a full range of conditions for infants to seniors. 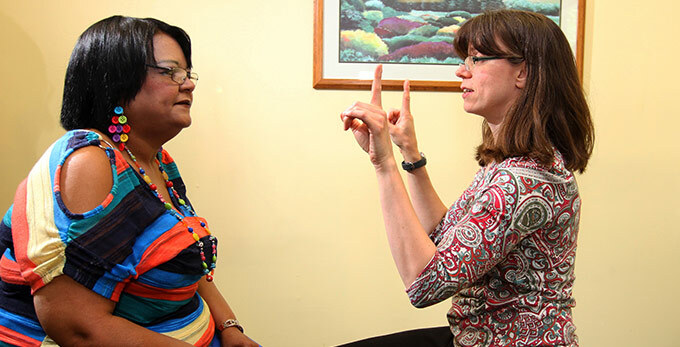 We offer highly individualized care that combines deep clinical skill, compassion, and friendly encouragement. We work in partnership by sharing a common goal: to restore our patients to the highest possible level of function and comfort. 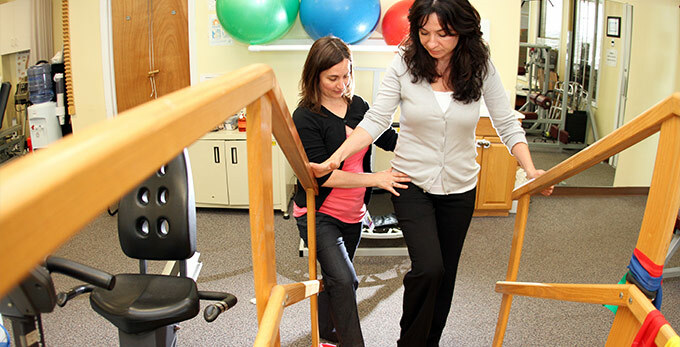 With 11 convenient locations and over 130 therapists, we are ready to put our skills and knowledge to work for you.